Can I just take a moment to say again how excellent my reading in 2016 has been so far? Damn, 2016 reading, you are off to such an excellent start, I could squeak. The first week of February kept up last month's trend. Julianne and I weren't supposed to finish up Mr. Splitfoot until today, but I bullied her into closing out our buddy-read yesterday because I couldn't wait to see how it ended. Look out for a review that may or may not be a pasted chat log of Julianne and I gushing to each other about all the weirdo magical realism and cult-y fun. We've done that before. I also finished The Gentrification of the Mind: Witness to a Lost Imagination by Sarah Schulman. For a book under 200 pages, this one took me a while to get through—Schulman tackles big ideas about how the AIDS crisis contributed to physical, mental and artistic homogeneity, and she isn't here for anyone else's nonsense. In addition to these larger and more devastating consequences, it got me thinking about how uniformity of material and opinions in the book blogging sphere could contribute to us not seeking out more varied reading (and thinking) experiences. We'll see if I can get my act together enough to draft a full post on that. Also, I'm trying to pick my next nonfiction! Does anyone want to sway me either toward The Shame of the Nation: The Restoration of Apartheid Schooling in America by Jonathan Kozol or The Working Poor: Invisible in America by David K. Shipler? Let me know! Oh, and P.S. I BOUGHT MY PLANE TICKETS TO BEA! Let the book bash commence! 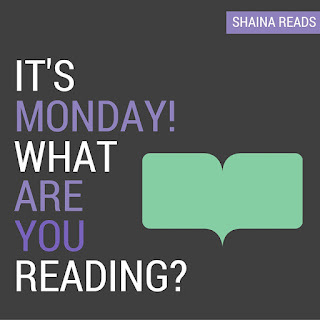 How are you starting off your reading week? 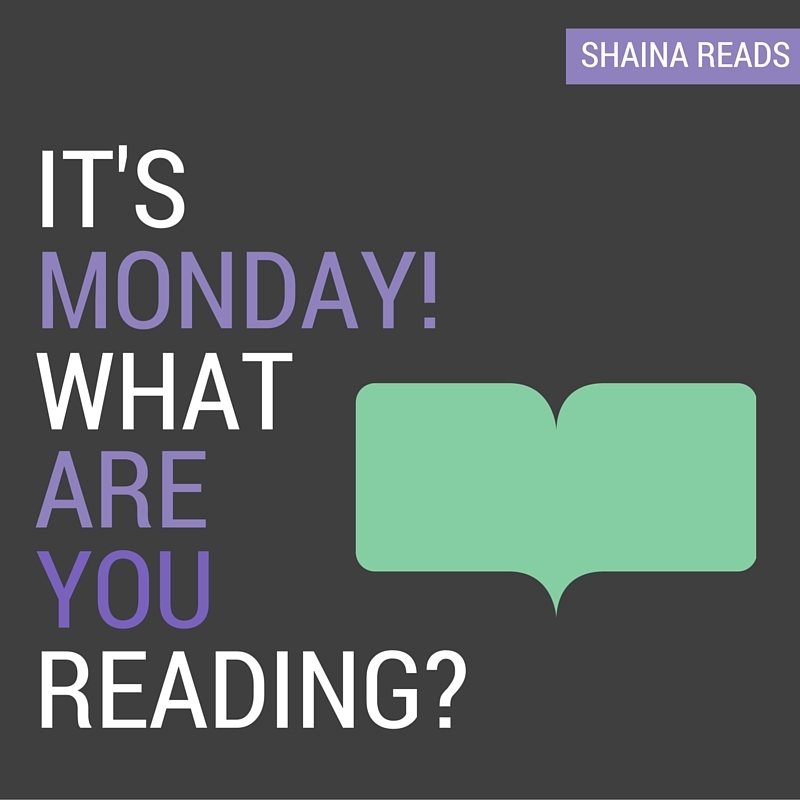 Did you read anything particularly good last week?